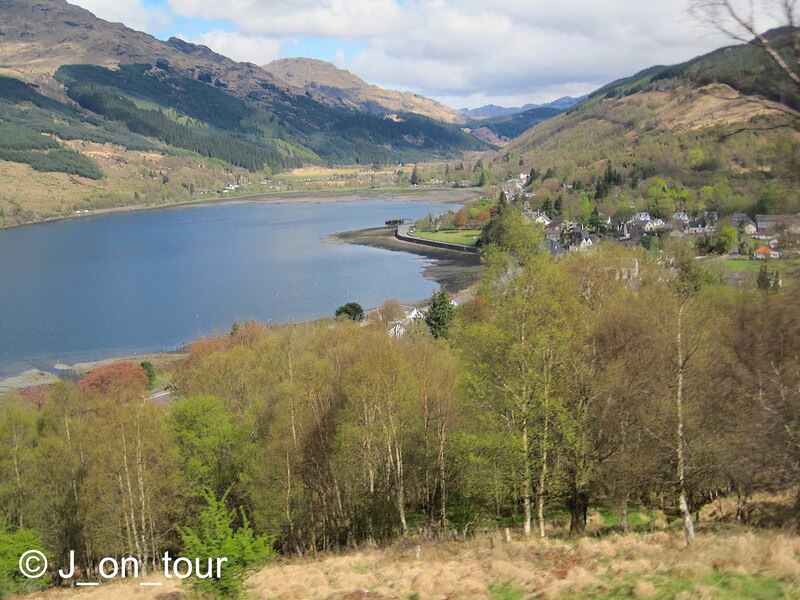 As a young teenager, I was taken for five summer holidays by my parents to a location on The Firth of Clyde. 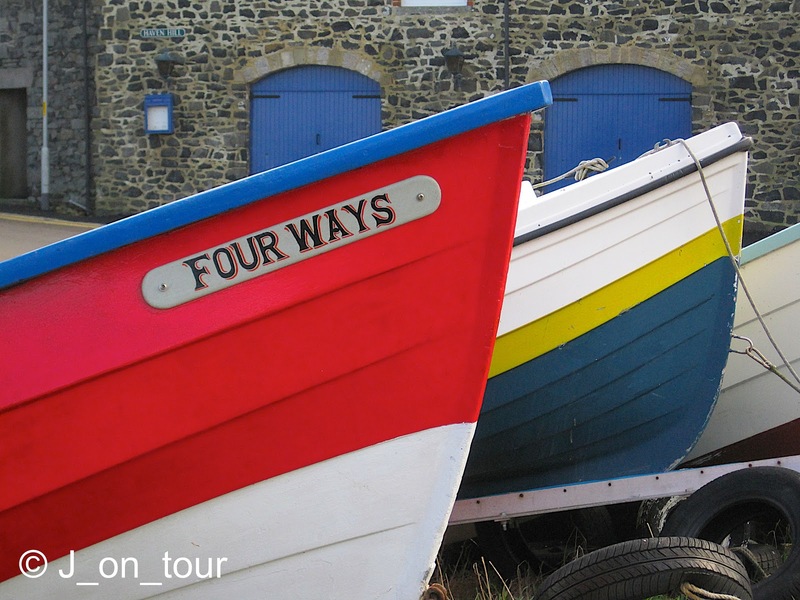 It influenced my love of boats, the west coast of Scotland and inspired my sense of adventure to travel further north in later years. 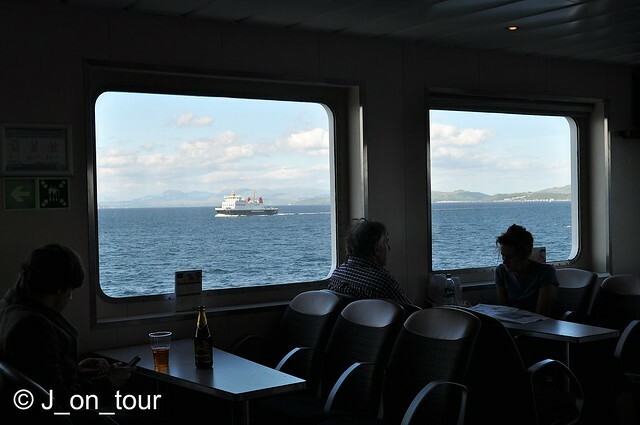 One of the sights that became very familiar to me during those times were the classic shapes of three Caledonian MacBrayne ferries travelling between Gourock, Dunoon and Rothesay. These boats represented an advancement in travel back in the mid 1970's with significant improvement to travel and turnaround times. 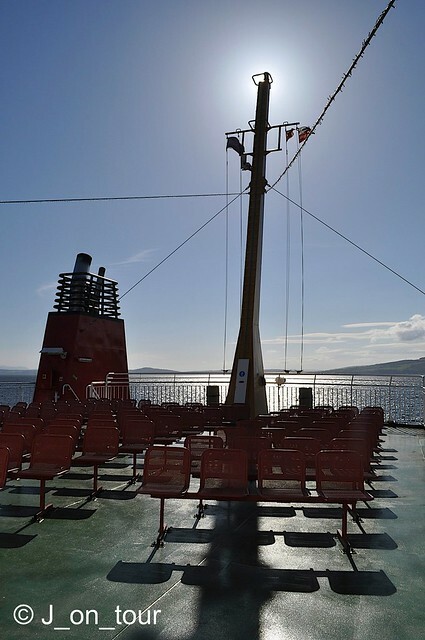 For that reason, the MV Jupiter, Juno and Saturn were known as The Clyde Streakers and because of their longevity by Calmac standards had something of a cult following. 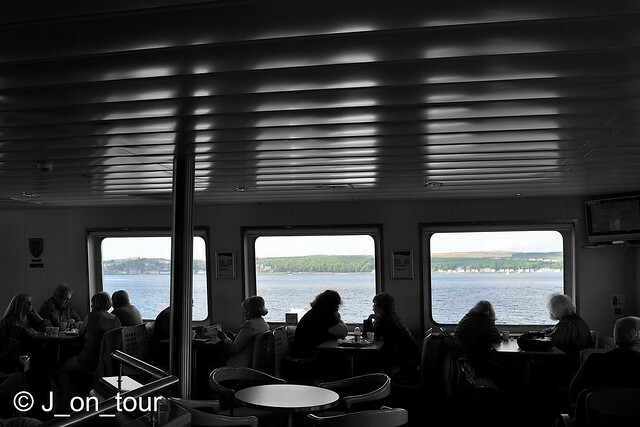 Generally the Jupiter and Juno worked the Gourock to Dunoon route with the Saturn covering the Wemyss Bay to Rothesay route. The former two would cover additional relief duties during the summer until the introduction of The MV Bute and MV Argyle. 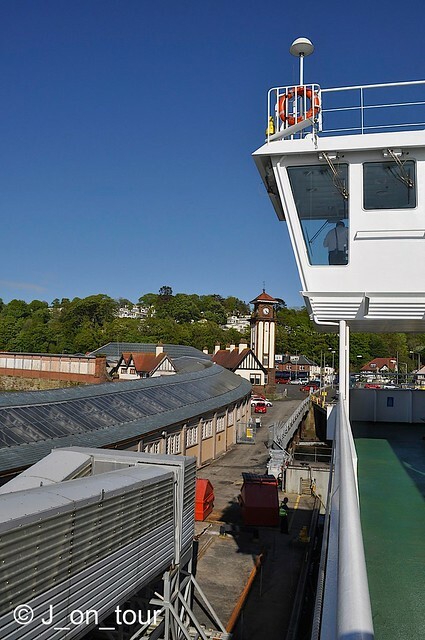 Unfortunately, a series of political measures that included the cost to maintain Dunoon Pier meant that all three were retired from service by 2011. 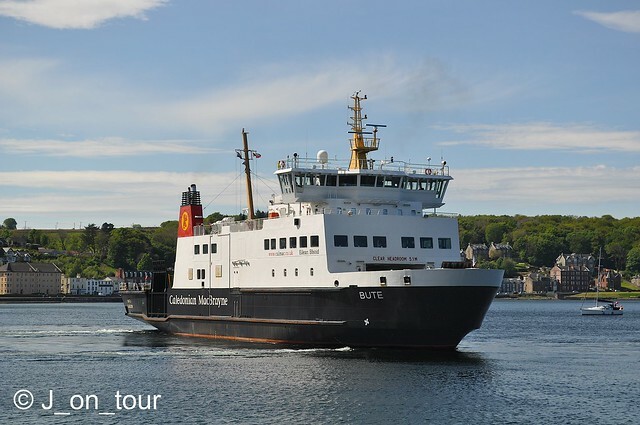 The Jupiter and Juno were scrapped in Denmark and Rosneath (Gare Loch) while the Saturn was given a new lease of life named as MV Orcadia with Pentland Ferries off the North coast of Scotland. The MV Bute and MV Argyle were built in Gdansk, Poland at a cost of £8.5 million and £9 million respectively. 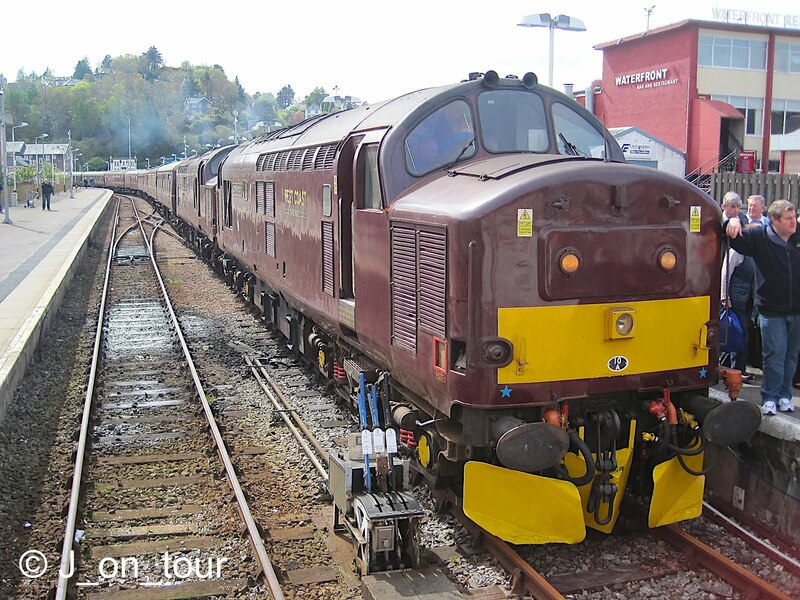 These vessels were specifically ordered to run on the Wemyss Bay to Rothesay route. 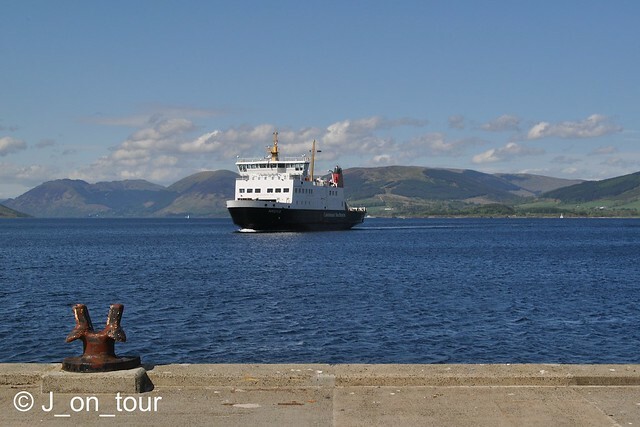 MV Bute commenced service in August 2005 about a month after arriving in The Firth of Clyde. 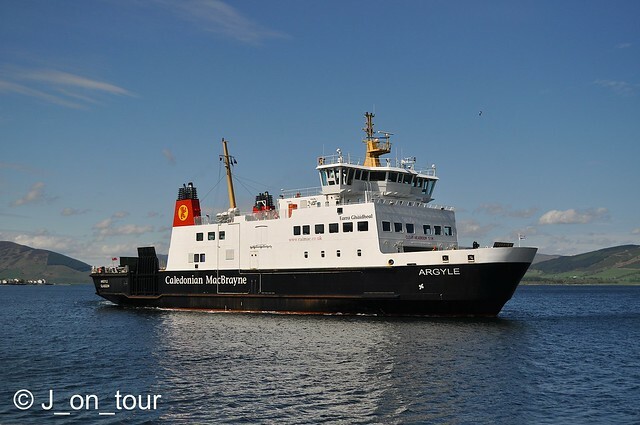 The MV Argyle was launched in September 2006 and later commenced service in May 2007 as a result of modifications carried out based on the experiences with MV Bute. It was interesting to note that due to the design of the propellers on both ferries it was harder to dock at piers and caused delays in the first season of service. 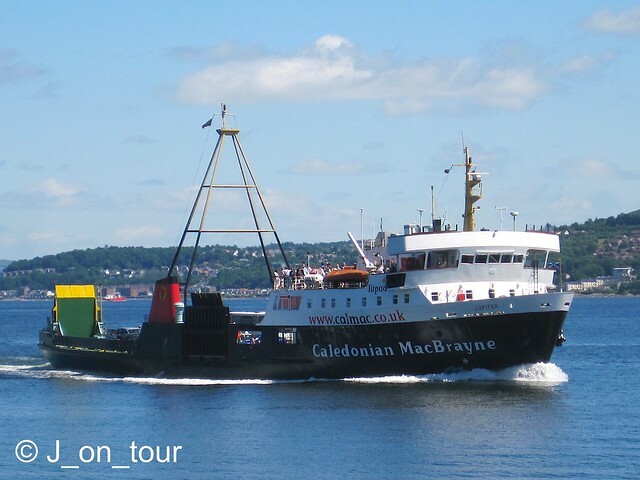 It was ironic that the predecessors and more manoeuvrable MV Juno and Saturn were brought back to maintain the service in 2007, during modifications to Rothesay Pier. 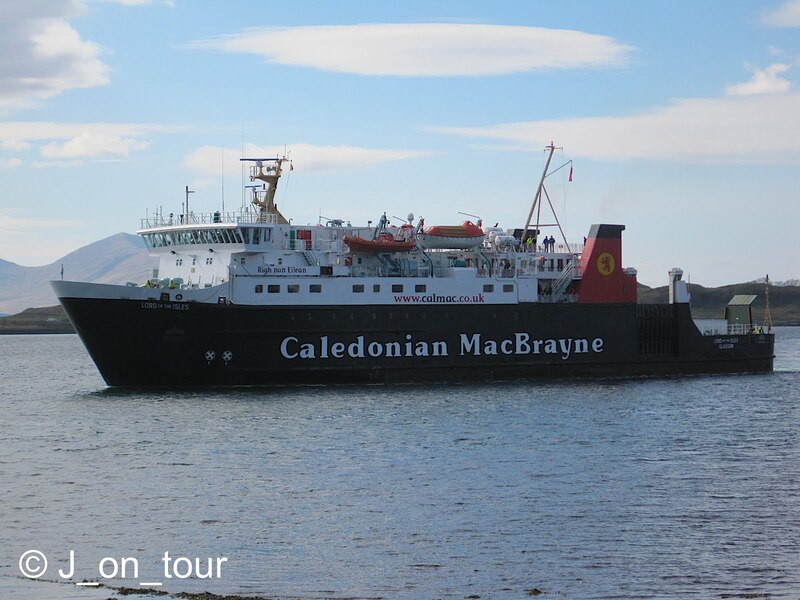 However the MV Argyle had modifications to the vehicle ramp as a result of lessons learnt from the MV Bute. 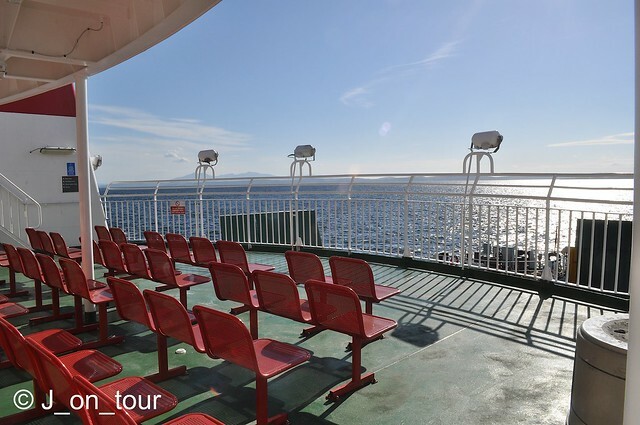 Other differences between the two sister ferries include a second lift from the car deck and a larger passenger lounge on the later ship. 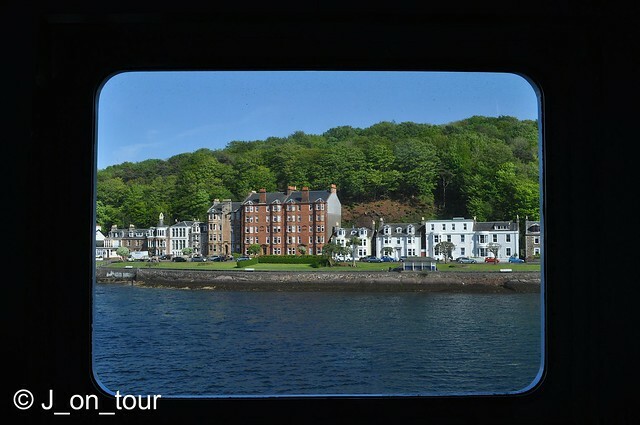 Rothesay Bay from a lounge window. Some beautiful scenery on this ferry. In all my travels I can say I haven't traveled on one! And to think that my summer holidays as a kid included a mere drive to a lake in northern Minnesota! Yes, I can definitely see the great influence of those holidays you spent with your parents, J, messing about in boats. 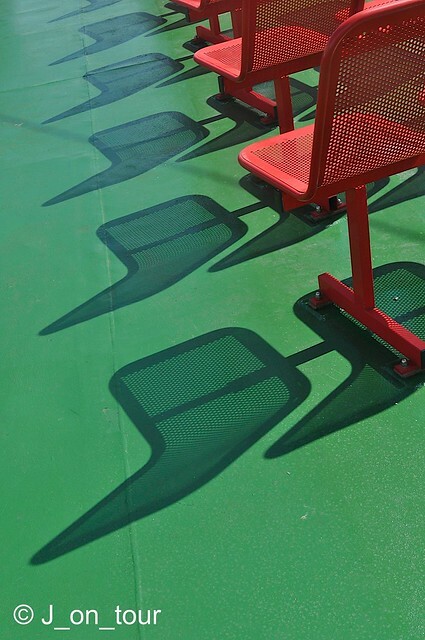 I love the shadow and wake photos especially, and was surprised at the large capacity for cars and passengers. 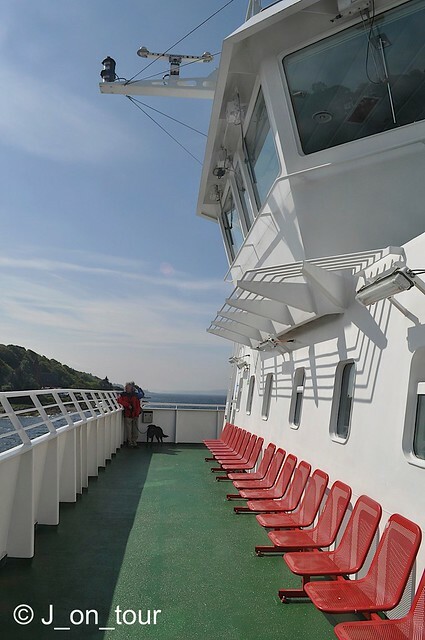 These ferries look much smaller on my Kindle. ;-) Have a great weekend. Wonderful shots (as usual! 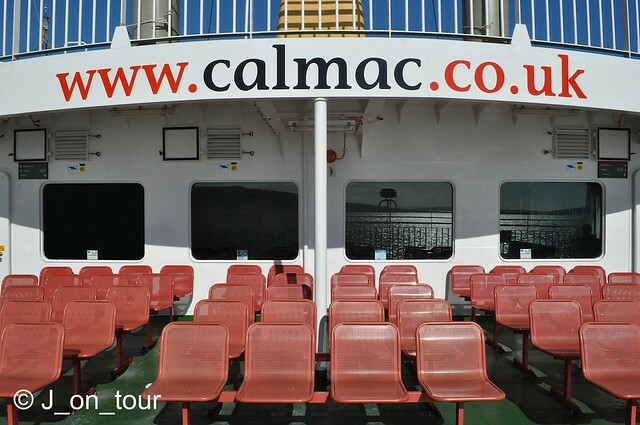 ), J. I can't help thinking that it's very sad that Calmac, which I assume is as Scottish as a dreich day, has to purchase ships built in Poland rather than from just down the road (or river) at Clydebank. 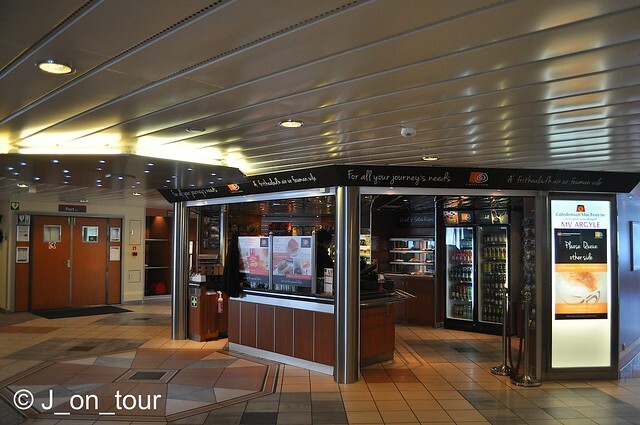 Very interesting information about the ferries and a lovely sequence of photo documentation. 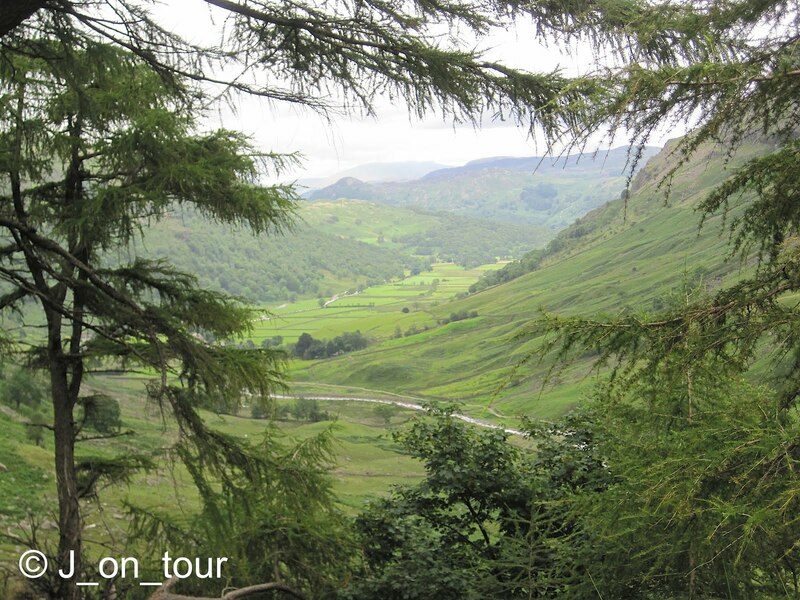 I've decided to start blogging again, and it's great to see your post after such a long time. It's sueprb - I wish I could be there!